Mission Trip Opportunities - KENTUCKY WOMANS MISSIONARY UNION, INC.
​Mission trips are a great way to expand your witness to people and places across our state, our nation, and even around the world. There are many opportunities to participate in ministries with your local Baptist Association, Kentucky Baptist Convention, Kentucky WMU, National WMU, North American Mission Board, and the International Mission Board. Uses the links on this page to learn about a variety of mission trips. Kentucky Changers is a prepackaged mission trip for students in grades 6-12. 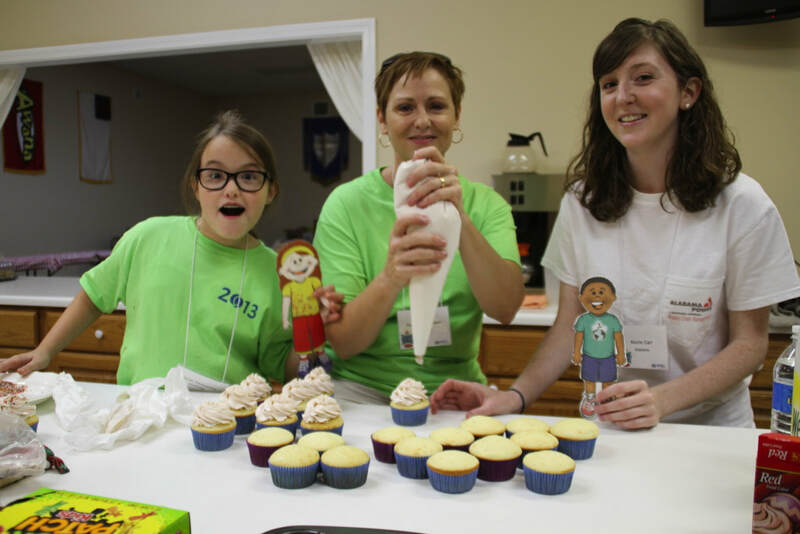 Mission Adventure for Kentucky Kids is a prepackaged mission trip for children in grades 4-6. Discover how you can be involved in Kentucky missions! Each tour will take you to visit Kentucky ministries and meet the ministry leaders. Through the tours you will learn about prayer needs, supplies needed for each ministry, and ways you can help.